A year after Will and Daniel Payne lost their mom, and nearly two decades since their father’s death, it was time to follow their wishes for the afterlife. [post_ads]It took nearly four years for multiple government agencies to sign off on this underwater mausoleum, which is designed to encourage a healthy ecosystem. 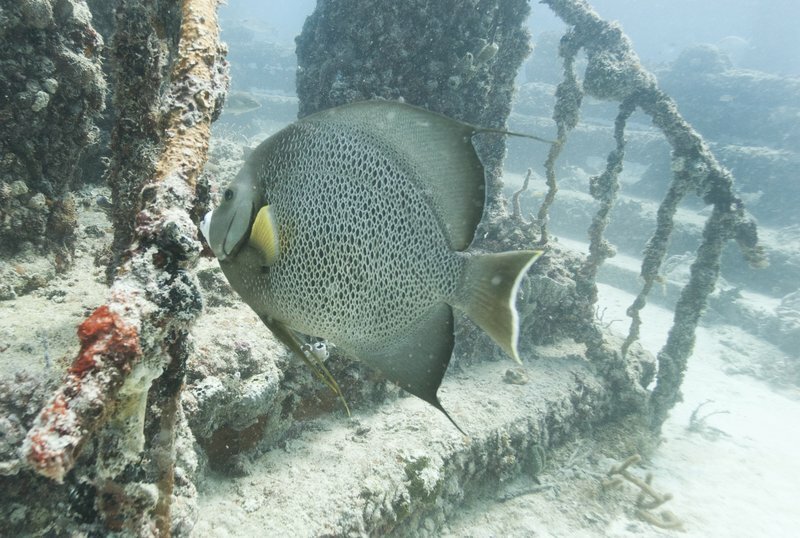 Roughly a decade later, the Neptune Memorial Reef is home to the cremated remains of 1,500 people, and any snorkeler or scuba diver can visit. The Paynes are the first to be memorialized in the reef’s expansion, which opened this summer and will make room for an additional 4,000 memorials over 16 acres, about 40 feet deep. Placements start around $1,500 and can go up to $8,000, with the priciest placements for specialized shapes like sea turtles and stingrays or for prominent spots throughout the city like the lions. 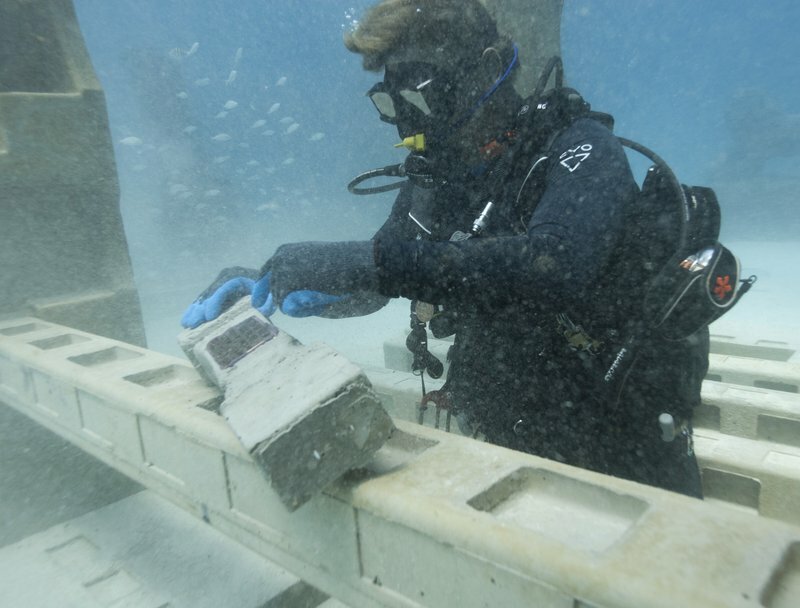 With reefs struggling worldwide against coral bleaching and other threats, the memorial’s builders are providing coral a head start. The concrete structures offer a high pH level, enabling sea creatures to flourish. “We’re creating life after life,” he said. They had picked out a small bronze headstone reading “Together at Last” to mark the ashes, adding their thumbprints on a decorative concrete sea shell. 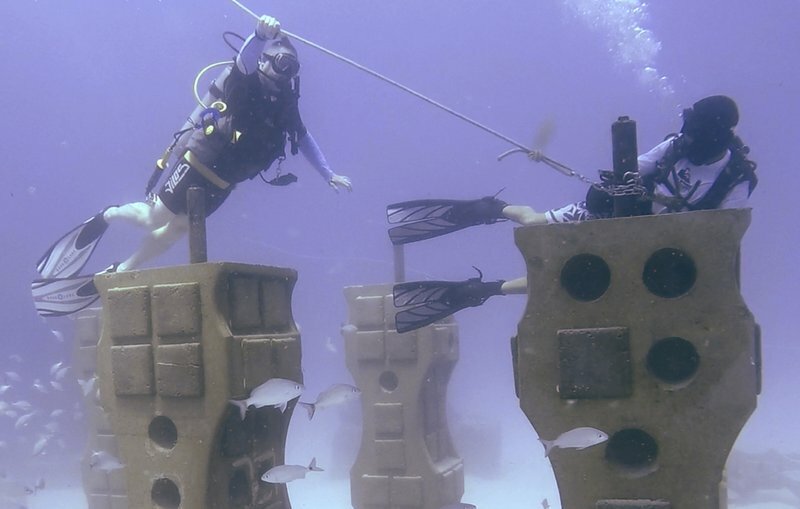 The divers picked a spot amid the underwater city’s striking columns and statues. Back on the boat, the family snacked on cookies and oranges and enjoyed a day at sea, laughing, hugging and crying at times. The men’s aunt and uncle also brought red roses that each member of the family tossed overboard. “I really didn’t get it when (my mom) was telling me about it and the more and more I think about it, it’s really a nice, peaceful spot for your last resting place,” he said. Hutslar and his partners were solely focused on supporting marine life at first, figuring the cemetery would help pay for the reef. But he’s helped hundreds of families say goodbye to their loved ones over the years, giving him a calling he’s come to cherish. “This has actually become my favorite part — being with the families,” said Hutslar. Memorials for children especially stick in his mind. There’s something healing about the ocean. He says you can see it when families return to the surface. “You can watch something wash away,” he said.